In my previous articles we discussed basics of wine, buying wine from a retail store, and then we also touched upon popular white grape varieties. In this and the upcoming we shall try to understand the black grape varieties used to make red wines also white wine in some cases. Remember the basics! The colour in the wine comes from the skins and we could still make white wine from black grapes by not macerating the skins. Cabernet Sauvignon rules the roost and is grown globally. It continues to be popular for its age worthy blends from Bordeaux; France, with new world regions like Coonawarra; Australia, Napa; California, Chile etc gaining recognition .Cabernet is a big and bold wine characterized by deep purple colour, high tannins with Blackcurrant and vegetal aromas when young and with age develop cedar wood and tobacco notes and the tannins soften. These wines can age in bottles for decades because of its body, acidity, abundant flavor and tannins. 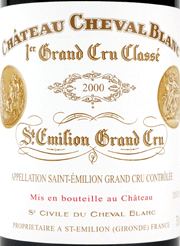 The Bordeaux wines are almost every time blended with Merlot, Pinot Meunier and Petit Verdot. The combination and ratio may vary but the idea is to offset climatic variations in the region while bringing out the best expression possible for that vintage. Chilean and Californian Cabernets are riper (more fruit driven) and soft, most meant for early consumption and Australian Cabernet shows a hint of eucalyptus. Tuscan wines, the “Super Tuscans” since 1940’s are using Cabernet Sauvignon to blend with their Sangiovese to give it structure and body. These blends are marked by their remarkable acidity and flavor profile. Chateau Mouton Rothschild, Chateau Margaux etc are some big Bordeaux names one hears of and these fetch obnoxious prices. “Judgement of Paris” an historic event took place in 1976 where a panel of judges mostly French in a blind tasting of some biggest wines from France and some known one from California adjudged “ Stag Leap’s wine Cellar” as the best wine ahead of the big Bordeaux’s and this announced the arrival of the ‘new world’ in a way. In India again the wines are riper than the new world often with higher residual sugar. Wineries like Four Seasons, Reveilo, Fratelli, Big Banyan, Vallone, York and now Charosa do single varietal Cabernets and then there are cult wines like the Grover’s ‘ La Reserve’ a Cabernet Sauvignon and Shiraz blend going strong for over two decades. Reserve on the label of Indian wines indicate wines being aged in oak but have no legal binding. In recent past one interesting Indian wine I tasted was Chateau D’Ori a Merlot blend from Nashik, one of the driest Indian reds. Merlot and Cabernet Sauvignon have been best friend for centuries,in Bordeaux their roots they are seldom seen alone and in the other they many a times foray alone. Merlot has been planted for centuries in Bordeaux’s cooler wine regions of Pomerol, St-Emilion and inland vineyards of Entre-Deux-Mers as it ripens early. Merlot is lower in tannins and acidity than Cabernet, which makes it fuller on the palate and rounds and softens the Cabernet. Pure Merlot wines were not really appreciated until they reached the American shores. 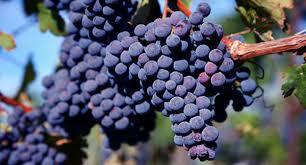 Californian hot climate Merlots are known for their smooth texture and plum-cake aromas. 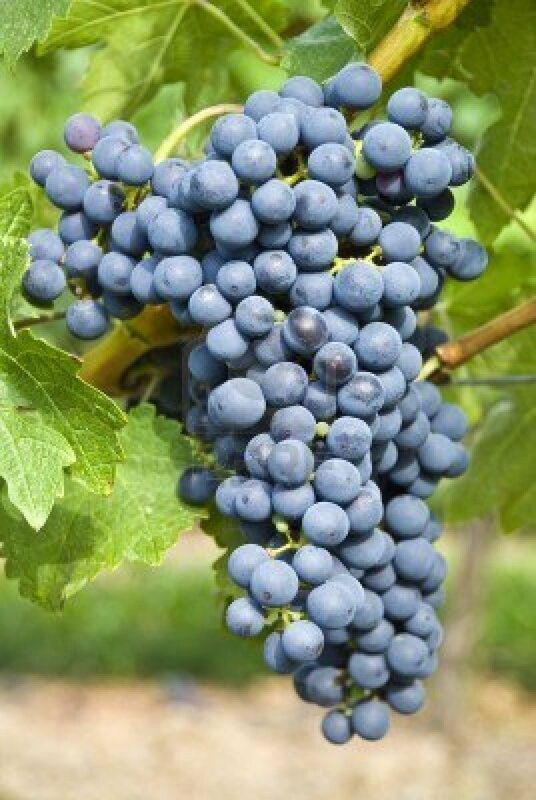 Chilean Merlot coming from a relatively moderate climate is fruitier. Veneto and Tuscany;Italy, Australia and Argentina are also have their hands in the grape. In India Merlot wines are rounded and have been around for a few years.popular ones are from Fratelli and Vallone and a Malbec blend from Sula, ‘the ‘Satori’. Winter chill at the Punjab Grill…..